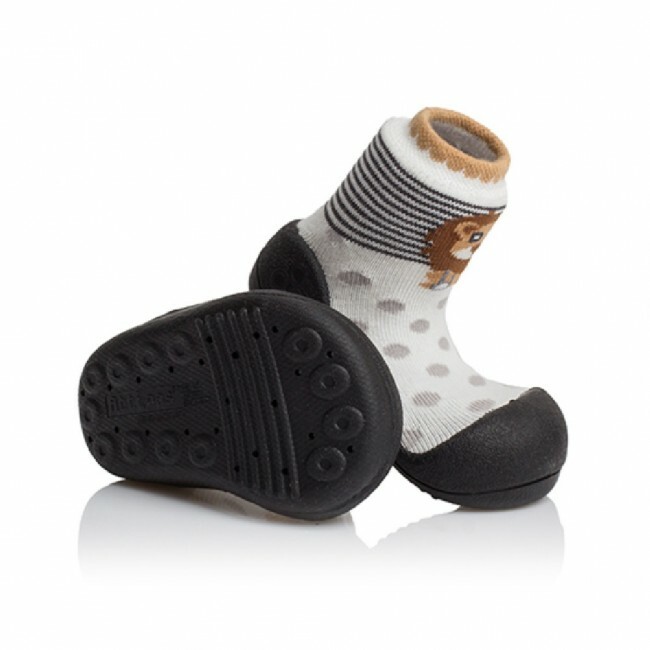 Is your baby courageous and bold as a lion? 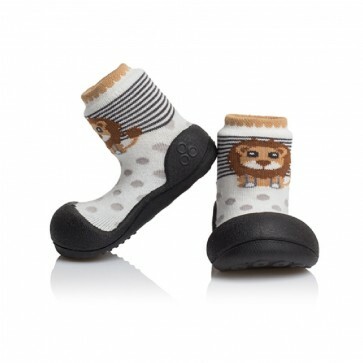 Get these beautiful black shoes for babies featuring beige dots and a lion print to show off their confident nature. Thanks to a practical black sole, these boots are perfect for exploring outdoors. 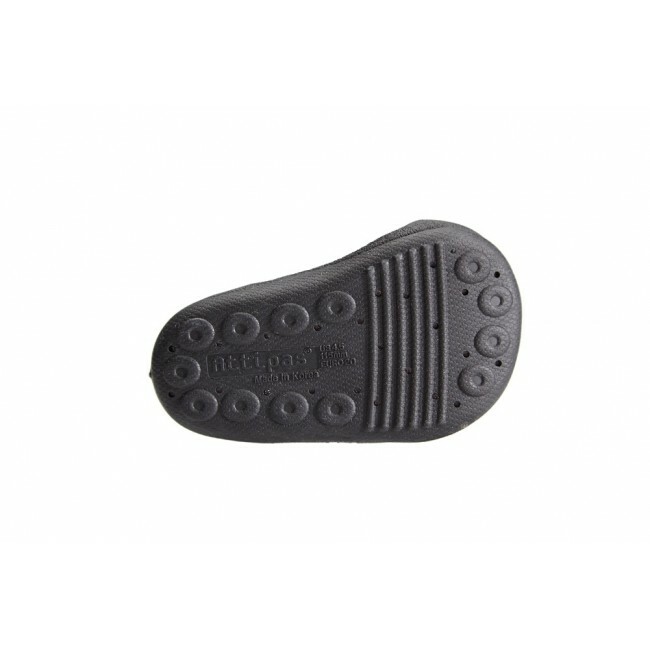 Just like other Attipas shoes, they support the natural progress of walking and development of the foot.